A man has been arrested on suspicion of arson following a Thames Valley police investigation. 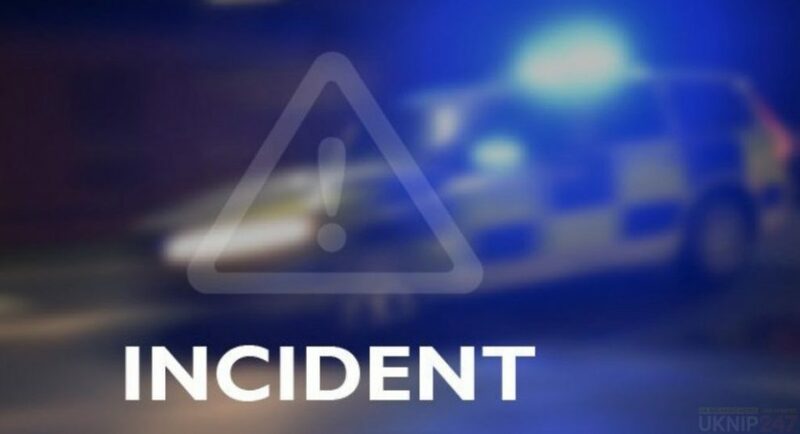 The 34-year-old, from Reading, was arrested on Tuesday (12/2) in connection with an incident where a vehicle was set on fire in Mill Lane on Tuesday 29 January 2019. The man is currently in police custody.